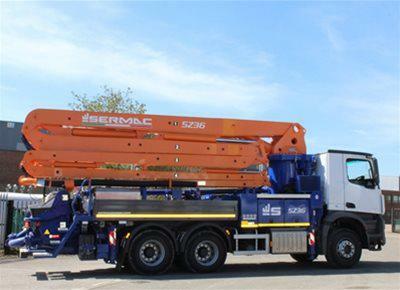 Utranazz’s range of truck, static and trailer mounted concrete pumps covers a wide range of uses. 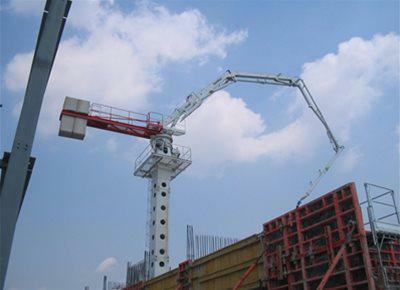 We offer a complete range of solutions for concrete placement. 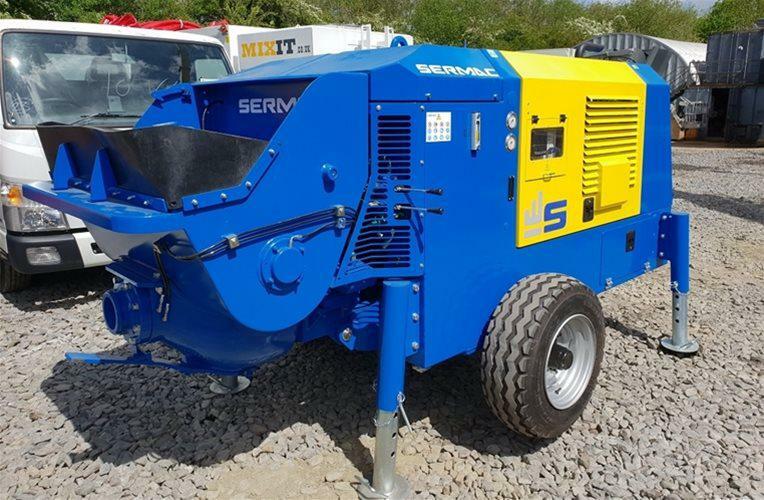 Please scroll down to see our comprehensive range of concrete pumps. 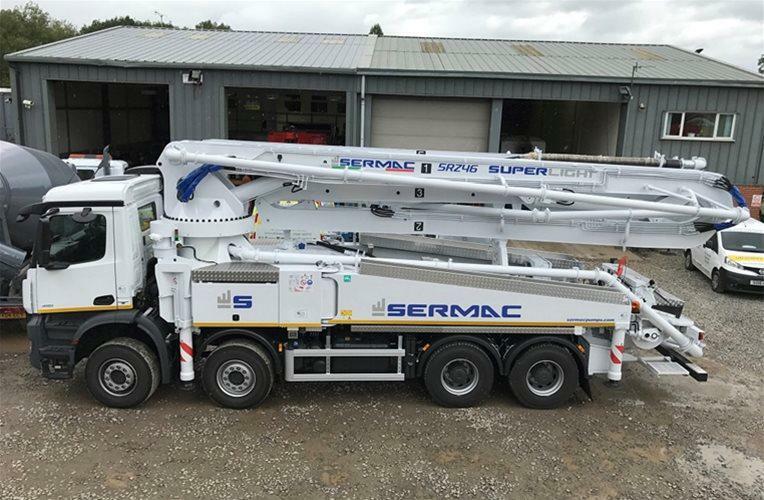 Utranazz is the exclusive UK dealer for the extremely popular Sermac Truck Mounted Concrete Pumps. 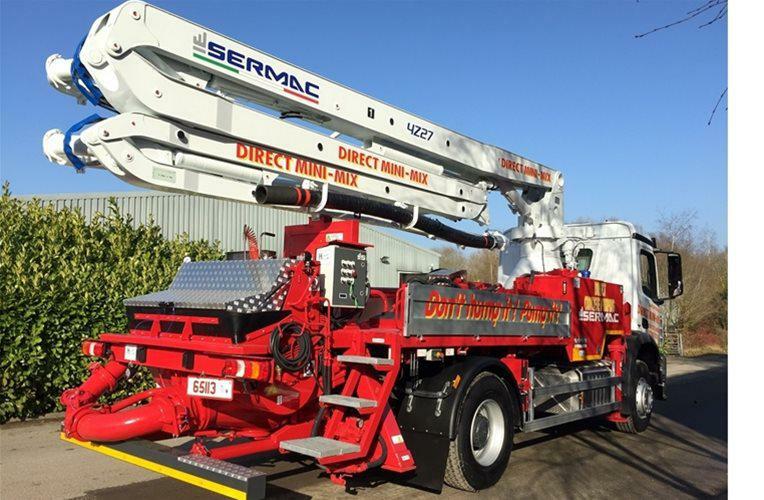 They are available in a wide range of sizes, with boom lengths ranging from 20-65 metres and a variety of boom configurations. 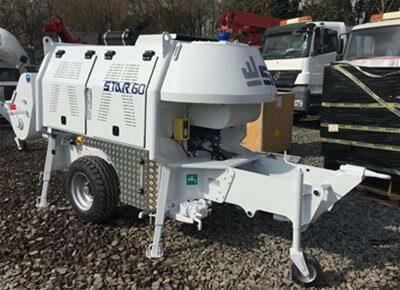 Utranazz’s range of Concrete Line Pumps are available exclusively in the UK and proving to be the must-have pump for confined sites and city centres. 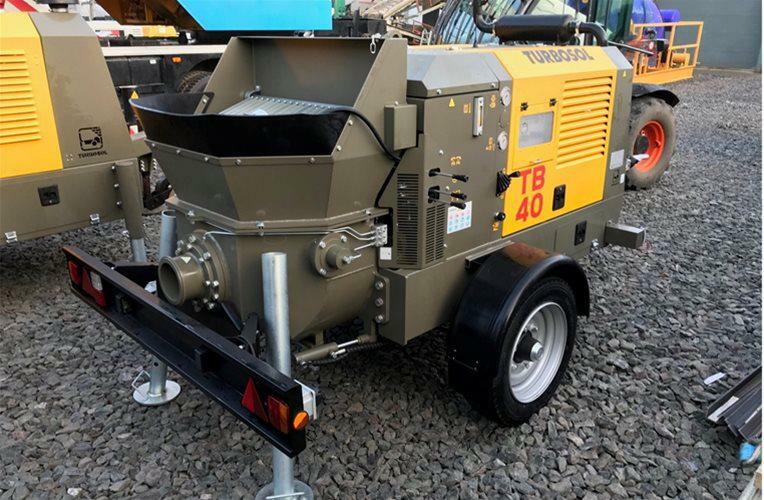 They have been designed with a specially lowered hopper for ease of use in conjunction with a Volumetric Concrete Mixer. 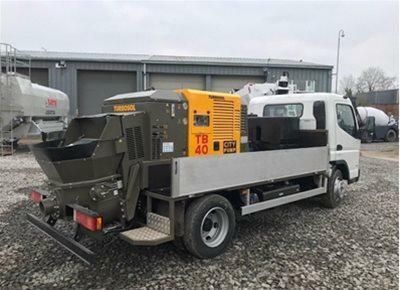 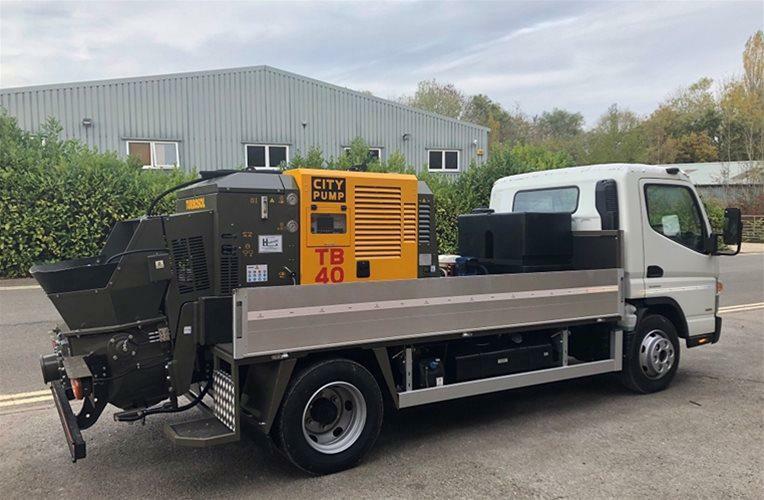 Our range of Trailer Mounted Concrete Pumps provide a solution to all concrete placement requirements, with outputs ranging from 4m3 – 120m3 per hour over distances of 380m. 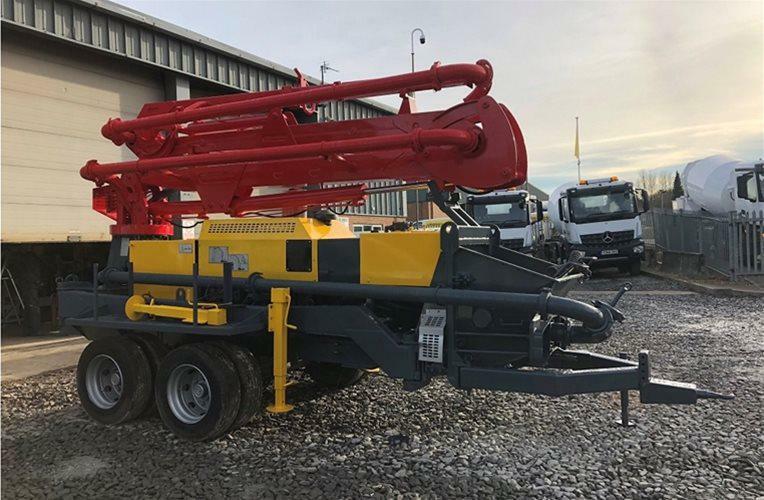 Our Trailer Mounted Boom Concrete Pump is available exclusively in the UK. 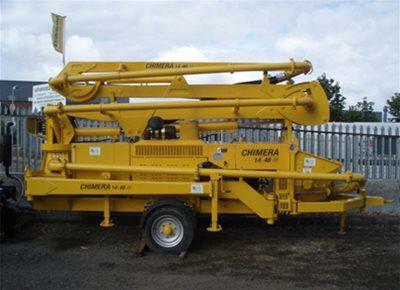 It is perfect for jobsites where there are access or weight restrictions.